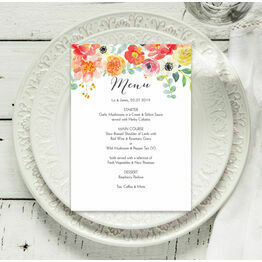 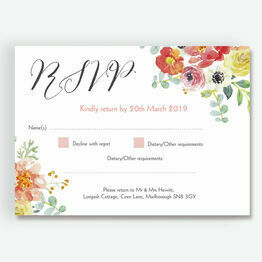 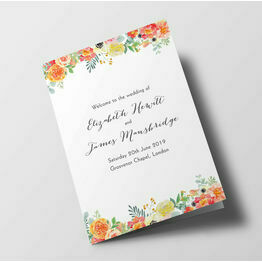 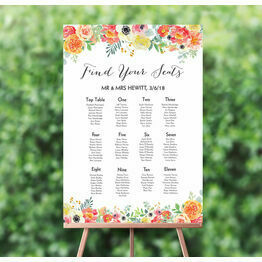 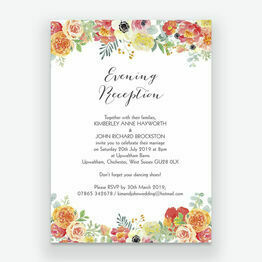 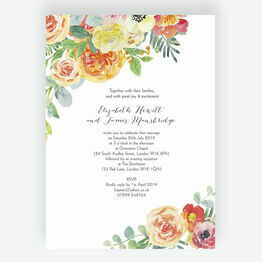 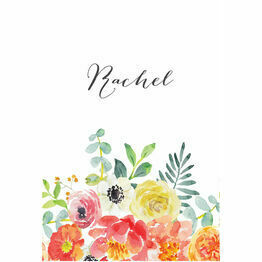 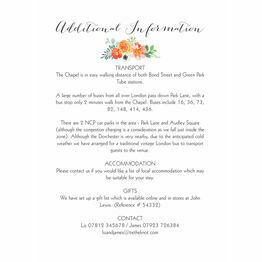 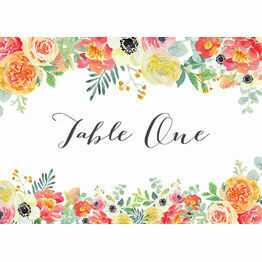 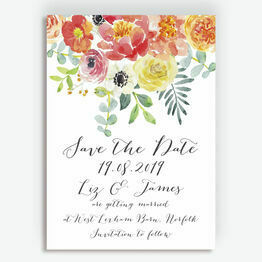 Vibrant, colourful and full of natural beauty, this coral and blush flowers gift wish card is perfect for including with your wedding invitations. 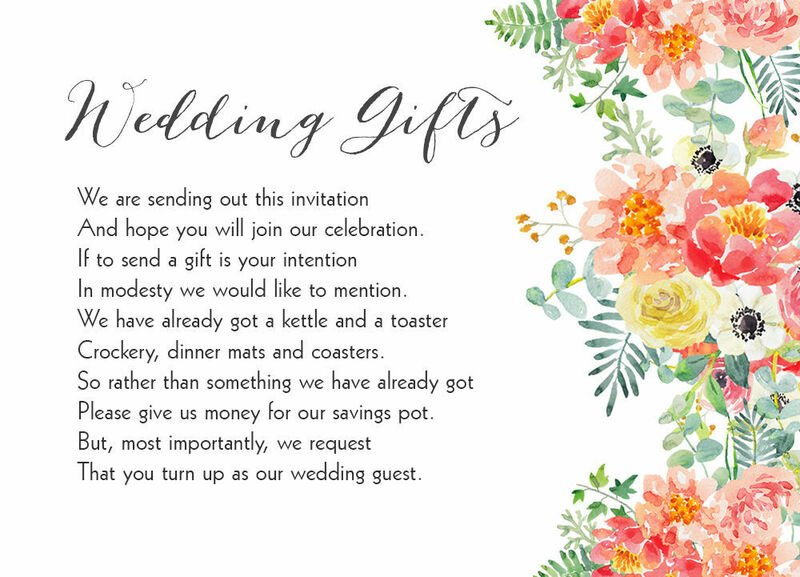 It's almost become custom now to let guests know what gifts you would like via a poem, and it's an especially nice way if you're asking for contributions towards a honeymoon or household essentials. 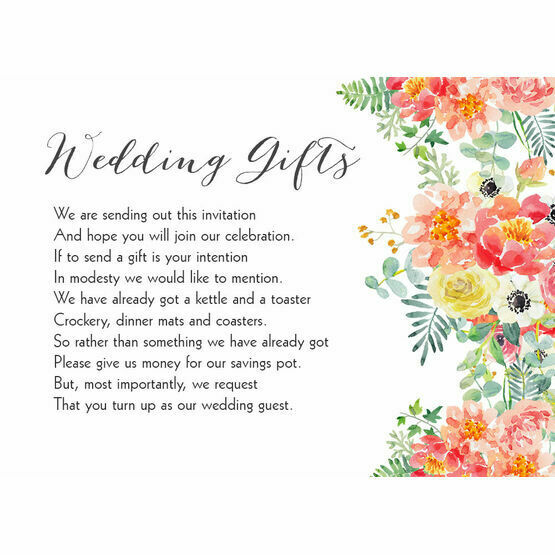 Our card can be personalised online with any poem you find, then choose from our printing options.